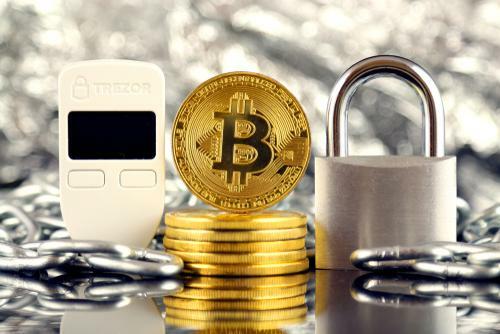 If you’re interested in buying or selling cryptocurrency, one of the first things you’ll need to do to get started is to select a cryptocurrency wallet. Since each one has its unique characteristics, you’ll need to do some research before deciding which one is right for you. 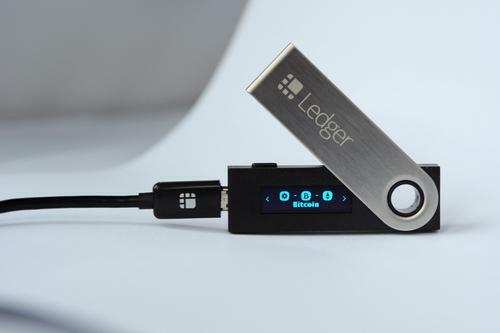 Some, like MyEtherWallet, are web-based, while others, like Ledger, are hardware wallets. Wallets like Jaxx have standard fees for Ethereum and Bitcoin while others, like Exodus, are determined by the amount of traffic on the network. Some integrate directly with exchanges, like KeepKey does with Shapeshift, while others, like the Ledger Nano S, don’t offer exchange integration at all. 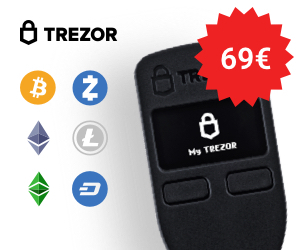 Many wallets allow your private keys to be controlled by the user while others only store them on the device itself. 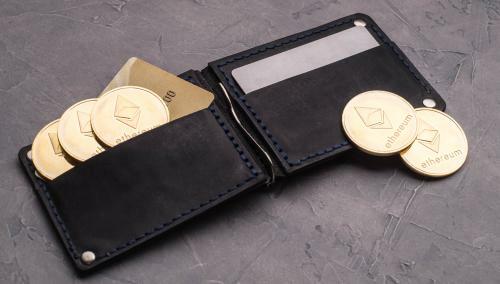 When selecting a wallet, you will need to distinguish between these features as well as the different security risks of hardware and software wallets; which wallets are free versus those that much be purchased, and which have desktop and/or mobile support.